Mastermind. Drugs. Empire. Murder. Betrayal. Mastermind. Drugs. Empire. Murder. Betrayal. The title really tells the entire story in a nutshell. Paul Le Roux started out small with online prescription drug sales in the United States. Marijuana dispensaries still use his “doctors prescribe without seeing the patient” methods. Like most legitimate CEOs, Paul expanded his product line; in his case to weapons, cocaine, and meth. Who knew a nerdy programmer could be so business-oriented? His programming skills allowed him to develop an “unbreakable” encryption to keep his identity and location hidden. Mastermind. Drugs. Empire. Murder. Betrayal. is true crime that reads like a thriller. Kudos to the author’s investigative journalism abilities for uncovering the entire complex story. However, the complexity made it a difficult read. There are so many characters that the author provides a list of the main ones in the beginning of the book. For true crime fans, this book is highly recommended. However, for thriller fans, be warned it is much more complicated than the typical thriller. 3.5 stars. Sons of Cain is the story of real serial killers from the stone age to now. The book is divided into three parts. 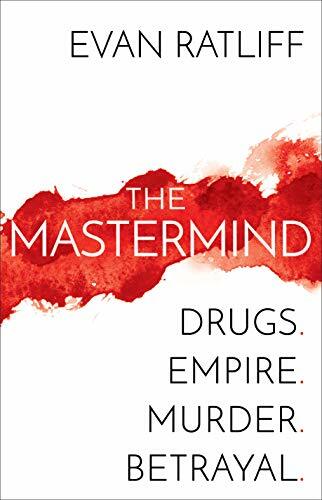 Part I contains definitions, Earth’s history and man’s place in it, and psychological diseases that may be causing serial killers to be more frequent now. Part II and III are the meat of the book focusing on pre-Industrial society and from Jack the Ripper forward, respectively. You can skip Part I and just look up anything for which you need additional information later. It’s written like a textbook—informative but bone dry. In addition, if you are not a fan of Darwin’s evolution, it goes down that rabbit hole for a bit too. The remaining parts are a mixed bag of pedantic, interesting and fascinating. 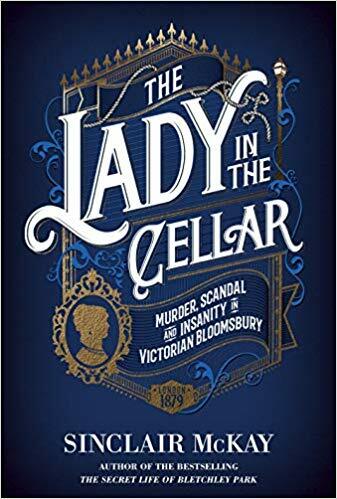 My favorites were the 1874 Bostonian 14-year-old Jesse Pomeroy, Jack the Ripper and the extensive analysis of why serial killers began to be more prevalent in 1960s to peaking in the 1990s. 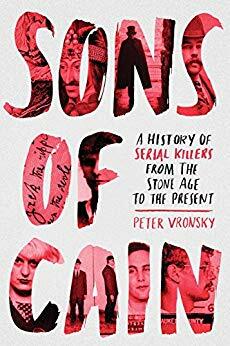 Sons of Cain is an interesting true tale of serial killers. It is recommended for readers or viewers of thrillers containing serial killers like Silence of the Lambs and Dexter. It is highly recommended to writers of stories involving serial killers. 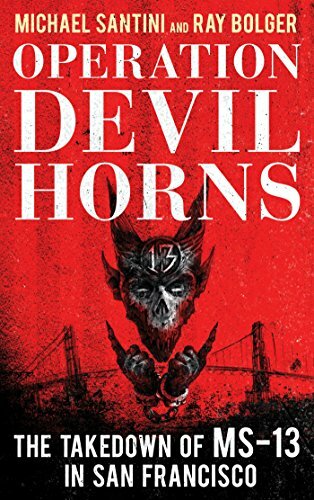 And, of course, current, past or future serial killers (you know who you are) should pick up this book to avoid making the same mistakes as their predecessors (just kidding). 4 stars! Thanks to the publisher, Berkeley, and NetGalley for an advanced copy. Scattershot book about a real 1948 double murder. Supposedly about a double murder in 1948 in a small town in Illinois, this book diverges from its topic about 2/3 of the time. The author is obviously trying to make the fourteen newspaper articles that he wrote in the Chicago Tribune on the murders into a full size book. The side issues are usually other newspaper stories the author wrote that share geographic similarities but little else with the main topic. They include the history of various statues in nearby small towns and the results of accidentally allowing Asian Carp to infest various rivers that feed the Great Lakes. The statues side issue occupied at least 50 pages of this short book and may be interesting to someone from Illinois but it didn’t relate to the murder plot at all. The Asian Carp issue was actually interesting but again was not connected to the main plot. The murder plot is fascinating. 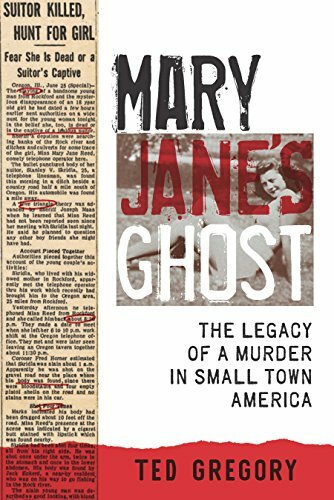 One person, a former mayor of the small town of Oregon Illinois, is obsessed about who killed Mary Jane Reed and Stanley Skridla. Stanley and Mary Jane were sitting in his car on a lover’s lane following a cruise of the local nightclubs. Stanley was shot multiple times in the chest and abdomen while standing outside his car. However, Mary Jane was not found until several days later after a countywide search. She was located by a trucker in a roadside ditch about two miles away shot once in the head. Contemporaneous investigators never discover the killer’s identity. Can the former mayor solve the crime seventy years later? He is willing to spend the money, a reported $100,000, to try over seventeen years. Could the murderer have been a local deputy sheriff reportedly thrown over by Mary Jane? Could the murder just be a case of a robbery gone horribly wrong? There are many theories discussed in this book but the ending is rather disappointing. If Mary Jane’s Ghost was a 80 page novella, it would rate 4 stars. 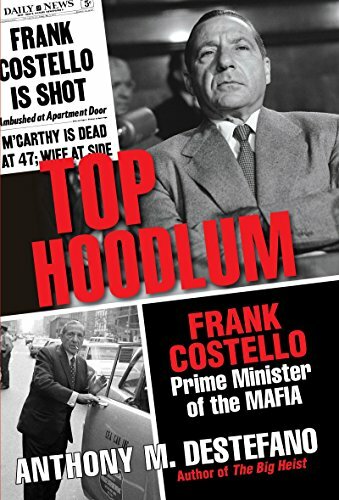 As it is, the amount of skim reading that must be used to get to each portion of the murder plot makes it a 2 star read. Thanks to the publisher, University of Iowa Press, and netgalley for an advanced review copy in exchange for my honest review. Mary Jane’s Ghost will be published on October 1, 2017.